Need a round the world ticket? 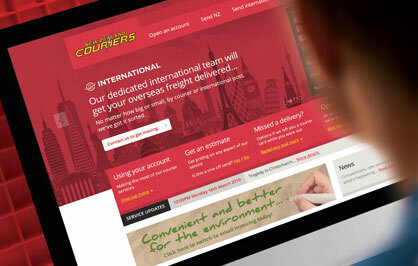 Our international courier service offers delivery to more than 220 countries and importing from over 170. 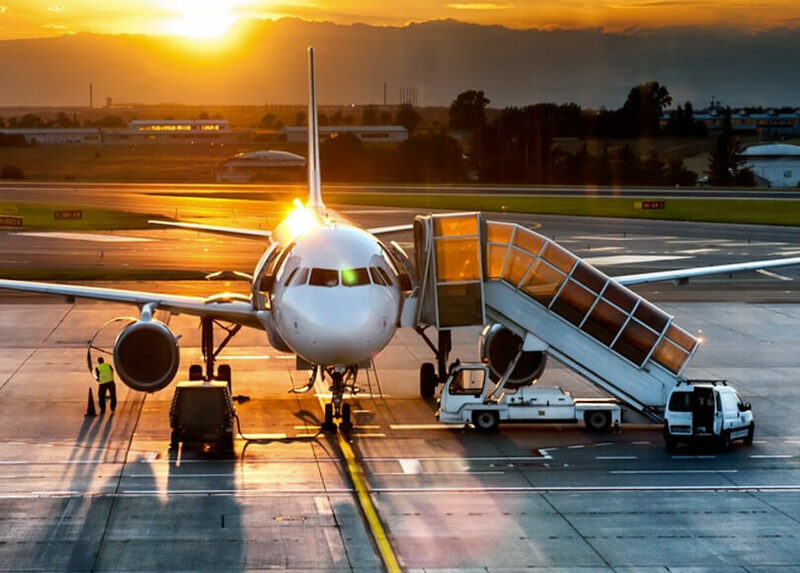 With our specialised options and expert support we can ensure international sending or receiving is at the right price, in the best time, with every possible convenience. and we will contact you to arrange the rest. 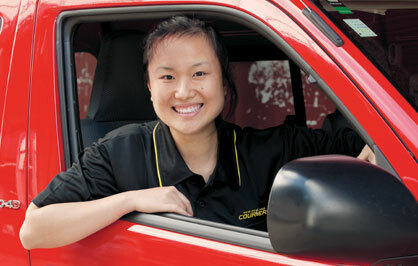 If you have a courier account with us, you�re automatically set up to send and receive international too. That�s right � one account means one point of contact, one invoice and hundreds of possible destinations. So� where do you want to send? 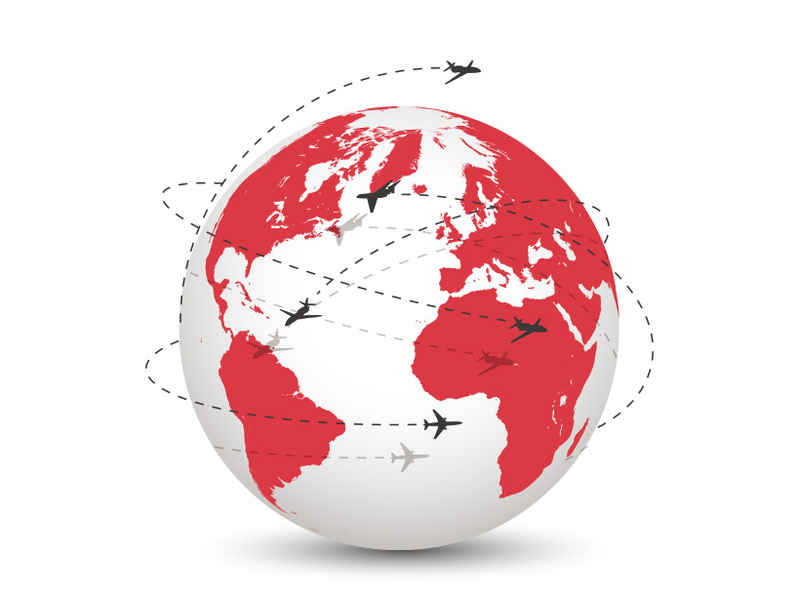 With our step-by-step guide you�ll find international deliveries straightforward and convenient. 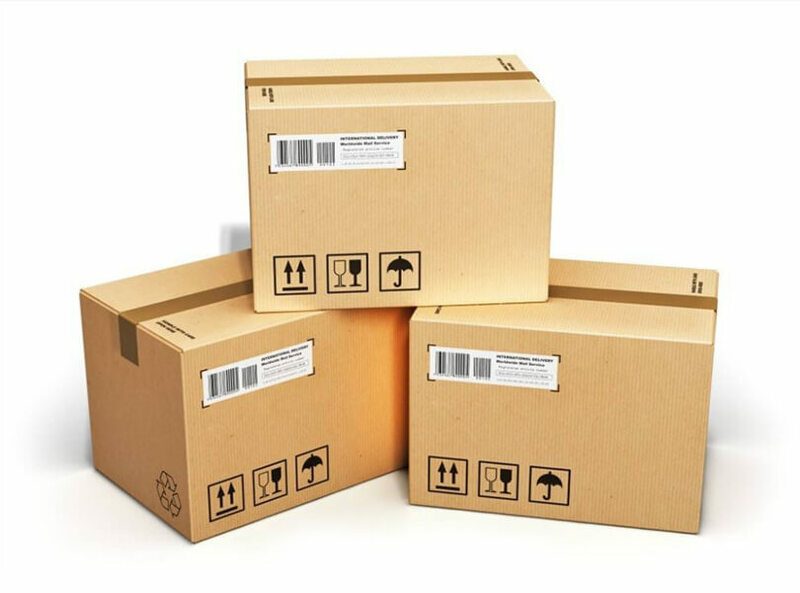 Once you know where you want to send (or receive from) it�s a quick and easy process to get your item on its way. 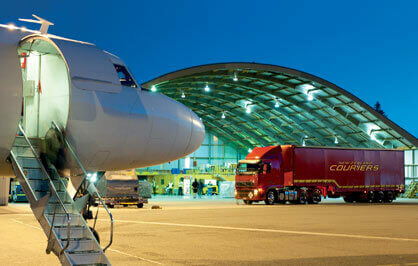 We can also help you fast-track security (avoiding potentially costly delays) and get customs sorted. Then it�s simply a matter of booking it with us and it'll be on it's way before you know. 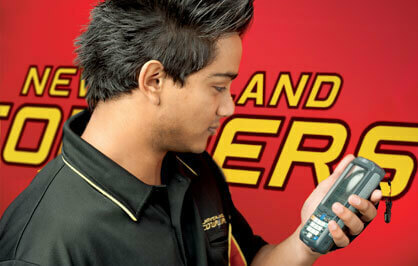 Any queries you may have are handled by your reliable and familiar New Zealand Couriers team, or you can check the delivery status at anytime with our online track and trace application.